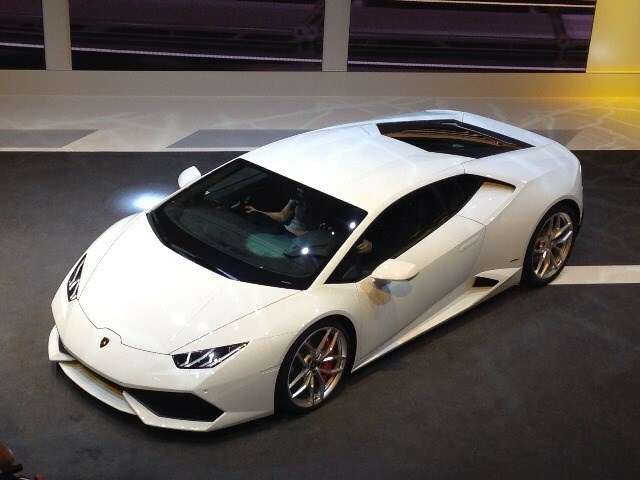 The Huracan is the long-awaited successor to the Gallardo, the Italian marque’s most successful model. In Lamborghini tradition it takes its name from a historic fighting bull, in this case named after the Spanish word for hurricane. It replaces the Gallardo, which has soldiered on for more than a decade, as the ‘baby’ Lamborghini below the flagship Aventador model. Like the Gallardo, its underpinnings will also form the basis for a new Audi R8 which will follow the Huracan in around a year’s a time. While some industry observers had expected the Huracan to use a carbon fibre chassis structure like the larger Aventador, its architecture is largely formed from good old-fashioned aluminium in order to make the platform sharing scheme with the Audi R8 possible. It’s business as usual in the engine bay, too. While other supercar makers are increasingly turning to downsized turbocharged engines, the Hurracan sticks to the naturally aspirated 5.2-litre V10 template of its predecessor. All four wheels are driven via a twin-clutch transmission, enabling much faster shifts than the old single-clutch semi-auto gearbox in the Gallardo. There is unlikely to be a manual gearbox option. 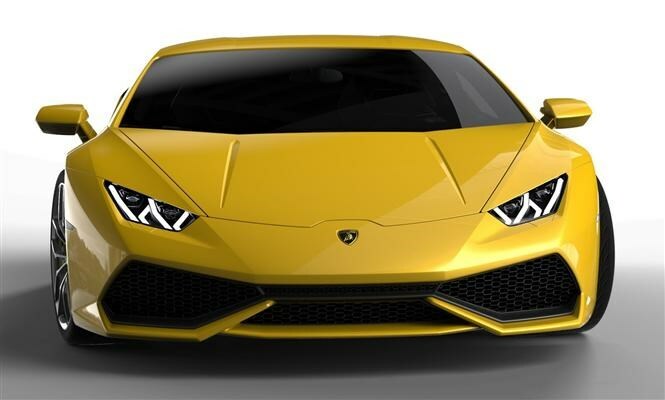 The Lamborghini Huracan will develop 610bhp and get from 0-62mph in 3.2 seconds, with a price tag expected in the region of £170,000. Some 'entry-level' model, eh?